The Hudson Valley has lots of farmers, bankers, chefs, actors, brewers, actuaries, artists, and distillers. What we have lacked, historically, is the funny (Mik Horowotz and Gilles Malkine excluded). In the past couple years, however, a nascent standup scene has begun coalescing around a few venues, one of them being the Rosendale Theatre. Since May of this year, the theatre has been booking a monthly comedy night with regional up-and-comers. The next showcase, on December 11, at 9:30pm, will feature Adam Izzo, Andrew Hoffman, Andy McDermott, Terrance Dalton, and BJ Schnoor. 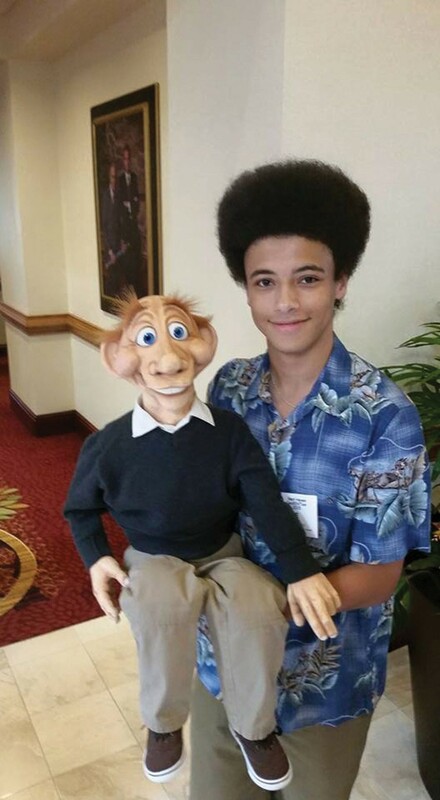 Headlining is the ventriloquist act Jake LaMarca and Louie. Tickets are $10 for non-members, $8 for members. (845) 658-8989; Rosendaletheatre.org.